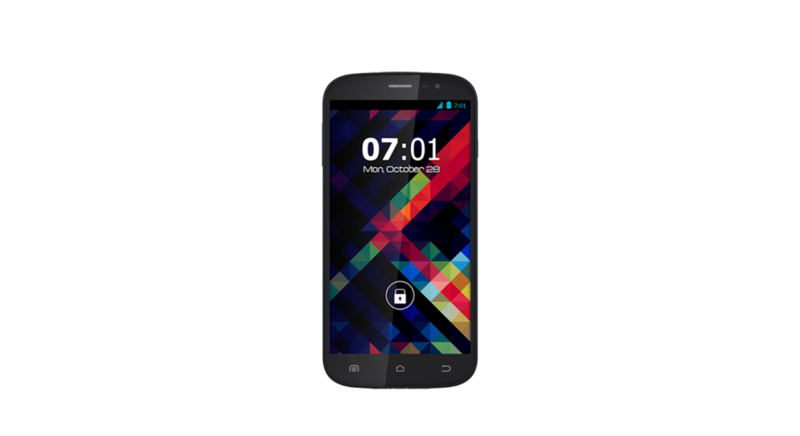 Zen Mobiles founded in the year 2009 has the core objective of providing world class smartphone technology to its consumers at affordable price. Following their mantra - “Best Quality at Best Price” loyally, they have definitely succeeded in forming a loyal consumer base in India. 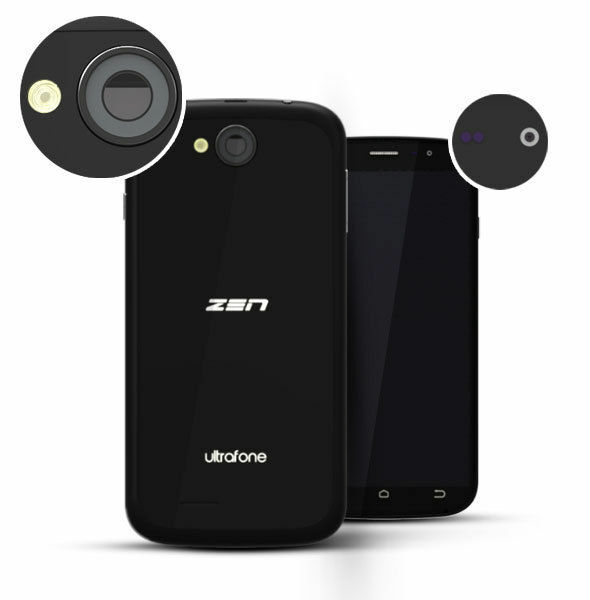 Zen Ultrafone 701 FHD is one of those smartphones by Zen Mobiles that allows the user to receive notifications in a better way without having the user to check his/her phone every now and then for updates. 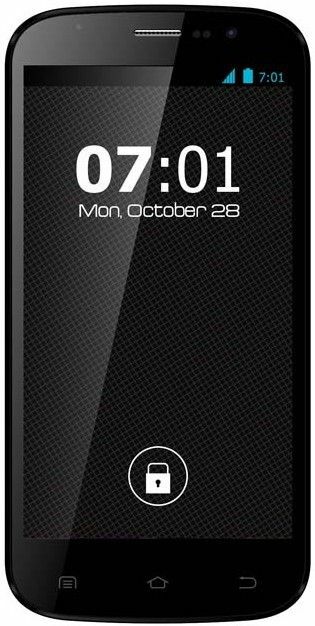 Zen Mobiles has done an arduous research for its mobile handsets that will leave you in utter amazement. You will absolutely love to flaunt this mobile wherever you go! Zen Ultrafone 701 FHD is adorned with the Magnesium frame that not only enhances its look but also makes it light to carry while making the phone more durable. 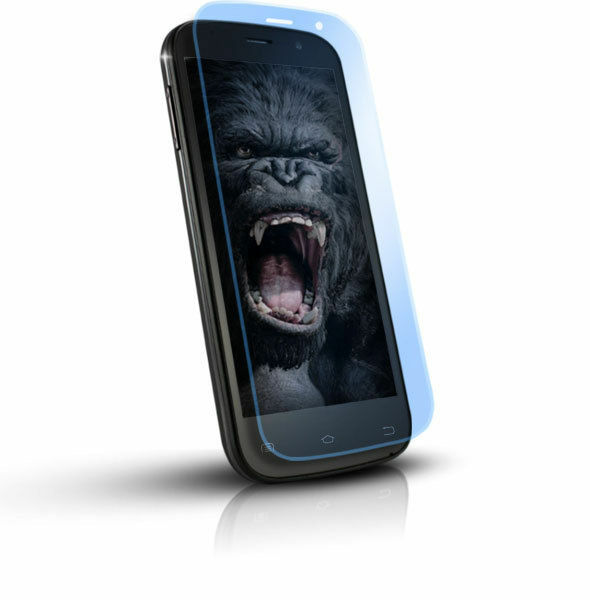 The phone is scratch and damage resistant with the toughened Corning Gorilla Glass 2. The display size of the smartphone is 5 Inch FHD Capacitive that enhances your browsing experience and gives you full contentment while watching movies and videos on the smartphone. Also, the back of the phone is textured and is embellished with an acrylic finish that enhances the aesthetic value of the phone. We are sure, you will not like for a second also to get rid of this beautiful model from your palms! Zen Ultrafone 701 FHD is powered with the powerful 1.5 Ghz Quad Core Turbo Processor with 1 GB RAM that helps you to efficiently operate various apps and multi-task. Plus, it exposes to the user the exciting world of applications and games with a rich user interface with the help of the operating system- Android 4.2 Jellybean. This smartphone supports almost all the audio and video formats. So, it allows the user to enjoy high quality audio and video at any place and time. If you are a photo freak then this phone is made just for you! You can capture incredible images with the 13 MP high intensity flash camera. You can also capture great images in low light condition as Zen Ultrafone 701 FHD is equipped with the advanced BSI sensor. Video calling and capturing amazing self-portraits is now possible with the help of 8 MP front camera. Now, share and connect easily with your friends and family with Zen Ultrafone 701 FHD. This smartphone supports Bluetooth, WiFi, 2G Network, 3G Network, GPRS, Edge and many more such options. Now, with this smartphone, have the fun to store all your data, music, pictures! 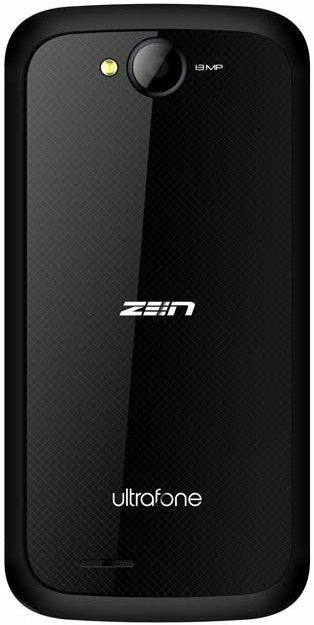 Zen Ultrafone 701 FHD consists of 16 GB internal memory, expandable up to 64 GB. Also, do not worry about charging your phone's battery every now and then, as the battery has the capacity of 2050 mAh. Tried this brand for the first time and I am perfectly satisfied with my descision. Would recommend 10/10.